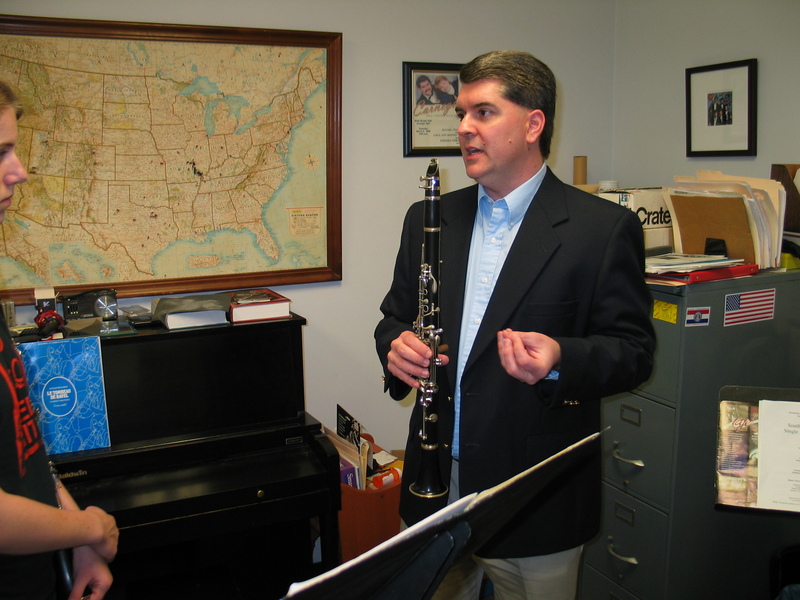 ← Don’t Miss a ClarinetMike Blog Post! Subscribe by Email, RSS and now…TWITTER!! !